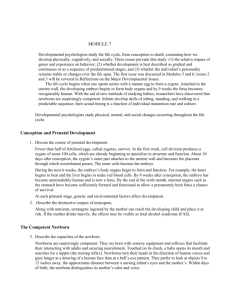 Primitive brain & spinal cord. 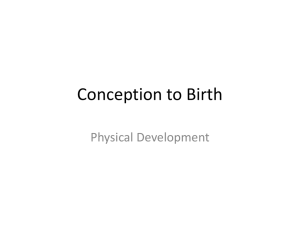 Sensitive to light & sound. 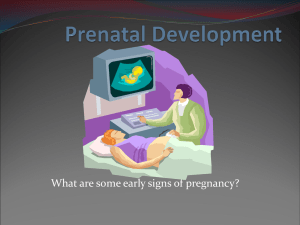 Agents that causes damage to an embryo or fetus during the prenatal period. 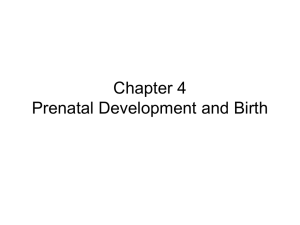 Why did your parents chose that location? 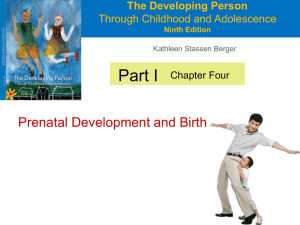 What did (would) you do if you (or a partner) were going to have a child? 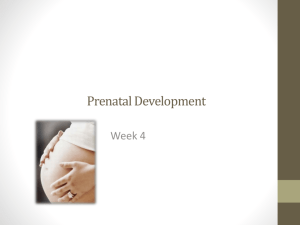 Prenatal Development - albertpeia.com is in. 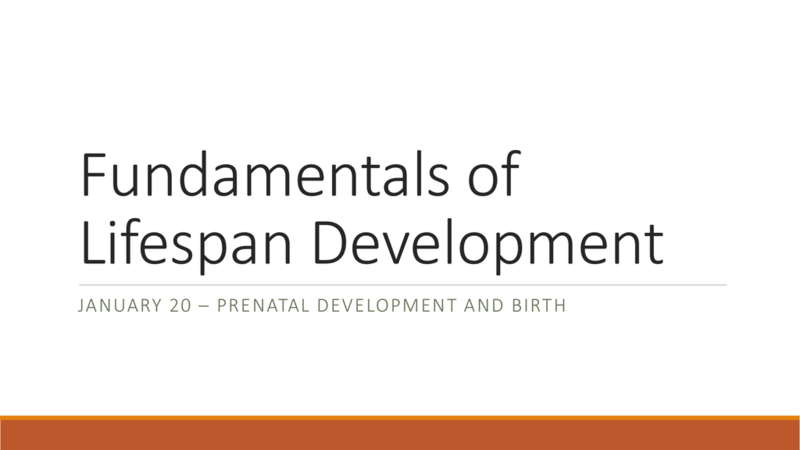 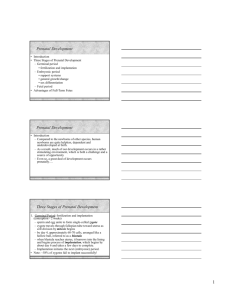 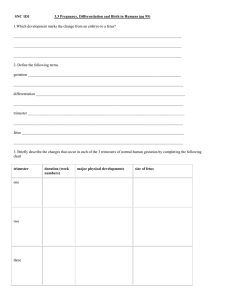 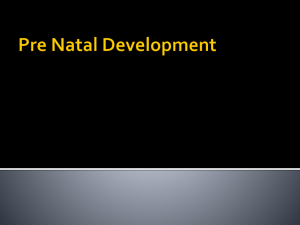 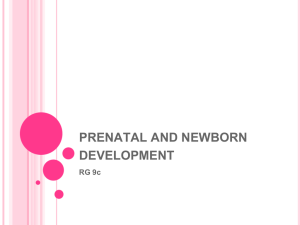 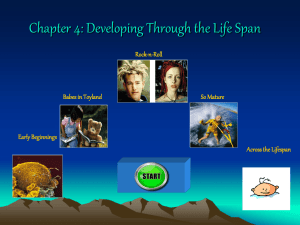 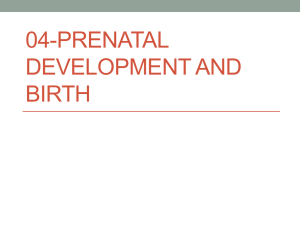 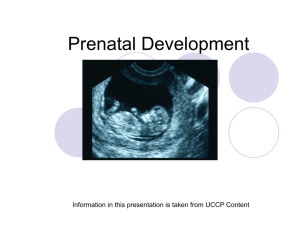 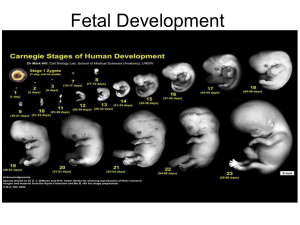 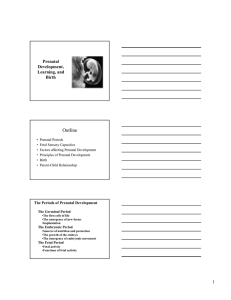 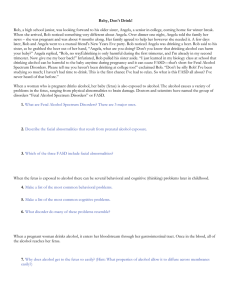 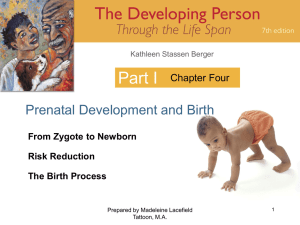 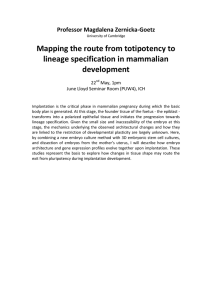 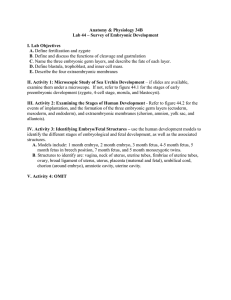 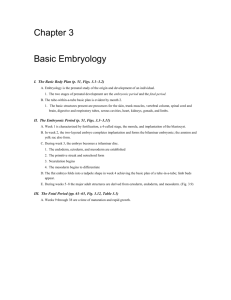 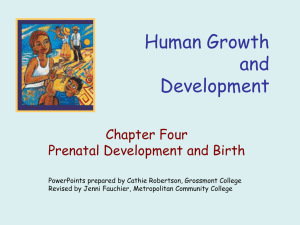 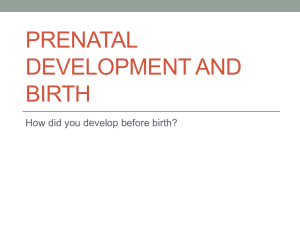 PRENATAL DEVELOPMENT AND BIRTH How did you develop before birth?